I'm originally from Indiana and the Midwest and have been a wine buyer and/or in the restaurant business through out my adult life in Portland, OR, Santa Fe, NM and even way back in Phoenix, AZ and beyond. 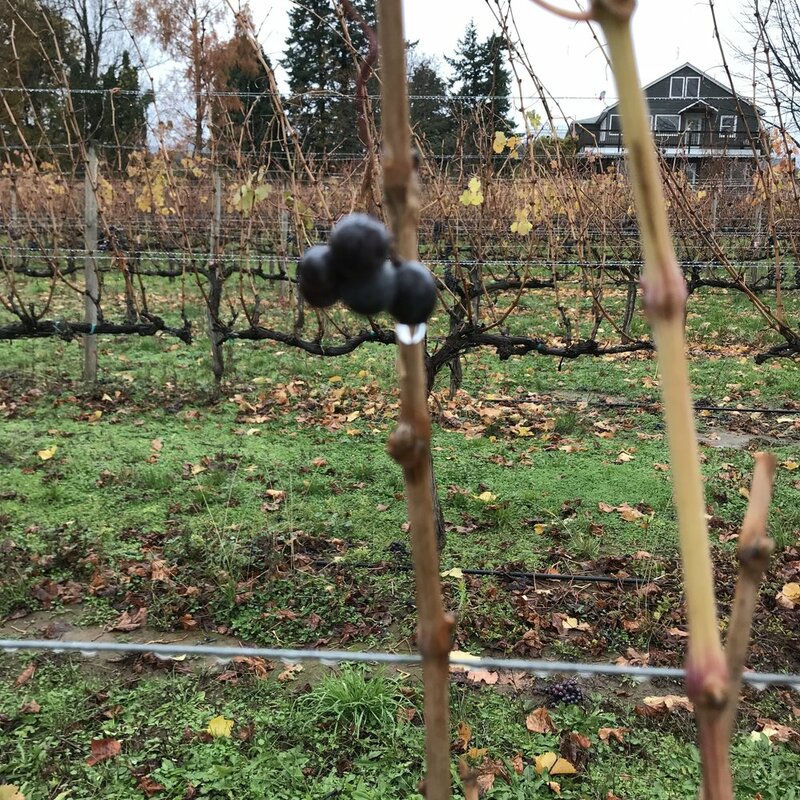 The interest in the vineyard and winemaking has come to me after years of tasting and focusing on the wines of the world both traditionally made and everything but that. All in all, I have been in love with wines that are possessed with energy and purpose. 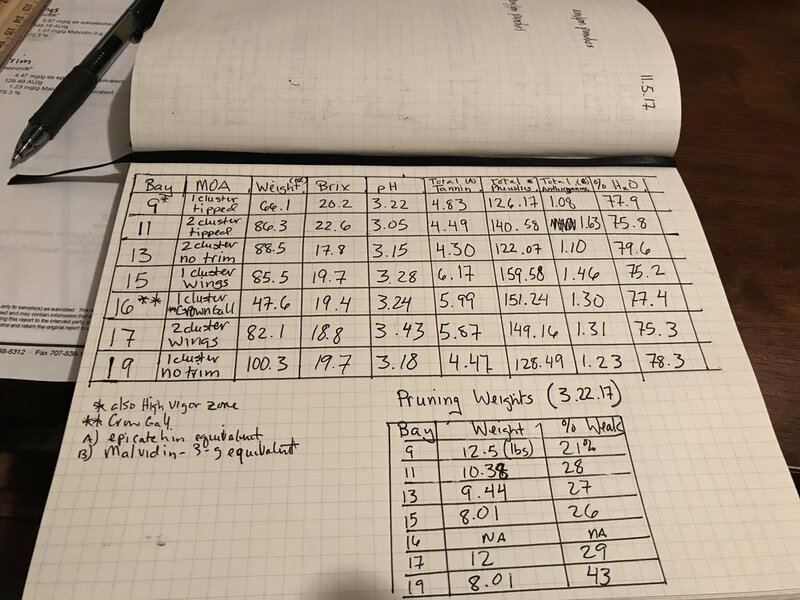 But when I took some classes some in viticulture everything changed, everything had to be re-calibrated, and I've gotten after it with a similar enthusiasm as when I set out to study wine back so long ago. While I govern myself with the feeling that wine's most poignant expression is as a narrative that should recall a place and time through one's effort, I would also be a fool to abandon the notion that wine is something to enjoy once in a moment and leave behind forever. It's just wine. In fact, all of the wines from the vineyard will be made for the simple pleasure to drink them and nothing else. I will of course provide you with the story and thought process behind each wine through the medium of this website. Whether or not you derive the sense of place and time from a glass I can't control that nor does that really matter, but all I can do is make the wine through this lens . . . of one who values the simplicity of nature and yet the often confoundingly beautiful way that that happens. There will be some experiments along the way. It could be an epic failure but it will be true and if it all lines up ok, it'll make you feel something. I am an aggregate of all my crushing errors, ennui, small victories, narrow misses and the metamorphism of said forces. A wine can in its way be this way too if not dicked around with too much or put on an alter. I want it to be fun to drink the wines. I want them to be alive. From my perspective, nothing else really matters, but they aren't mine anymore once they're in your hands. 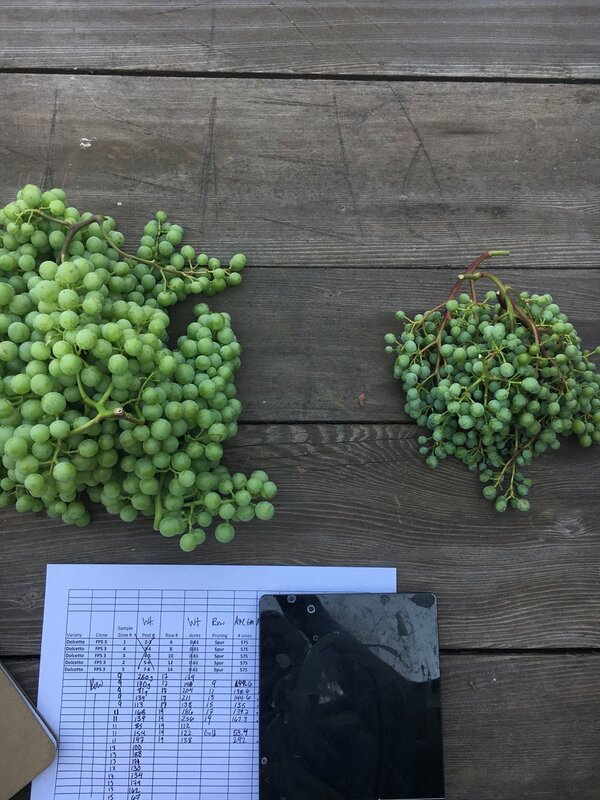 OR, to simply correspond on a variety of topics of interest, reach out to michael@cutterwine.com.